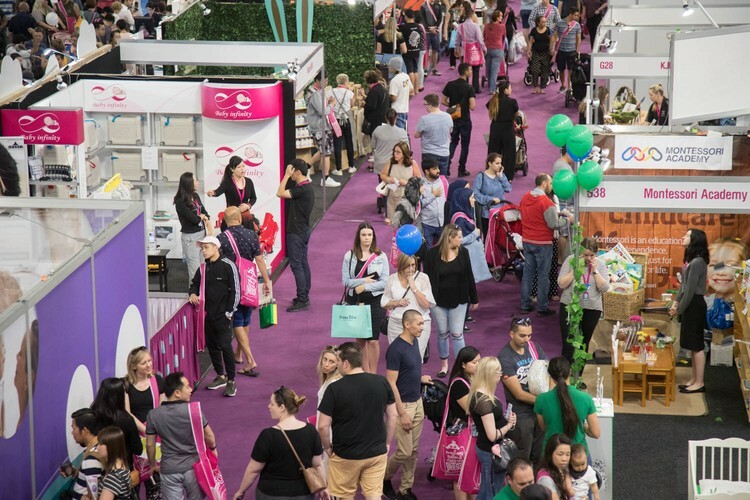 Pregnancy Babies & Children's Expo may be the upcoming event you’re looking for. 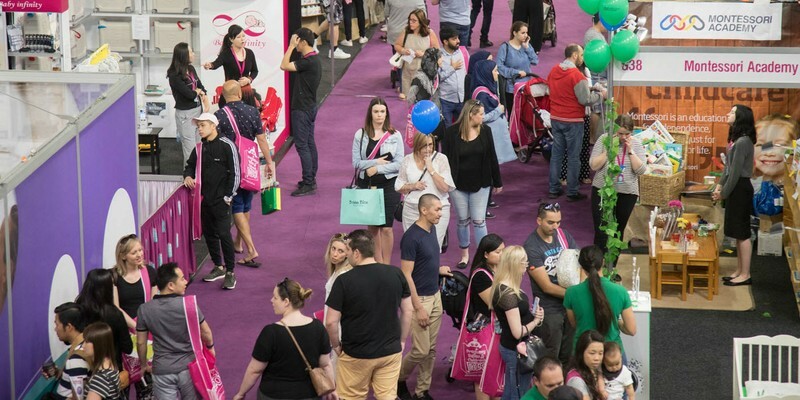 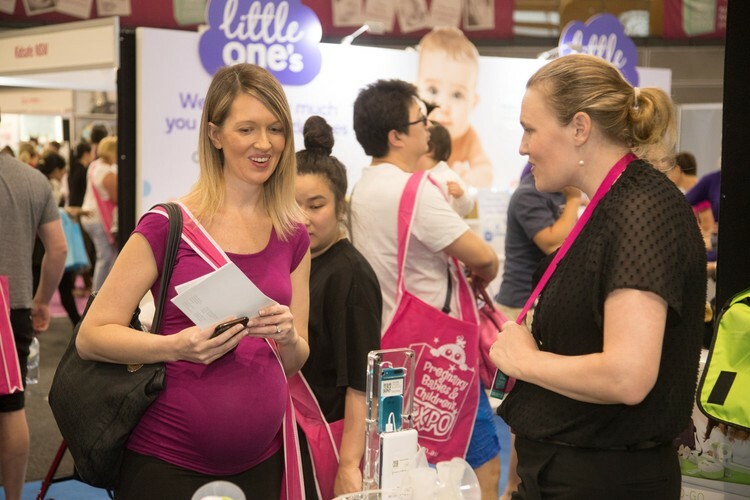 Hundreds of exhibitors, including the biggest brands in Australia, provide a great mix of expert advice and parenting tips with the latest products related to your pregnancy and baby. 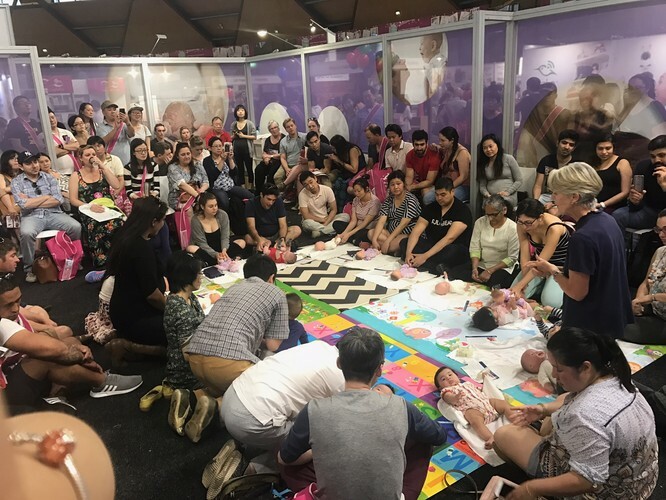 Get up-to-date information from trusted industry experts and ask questions at our free talks and hands-on workshops. 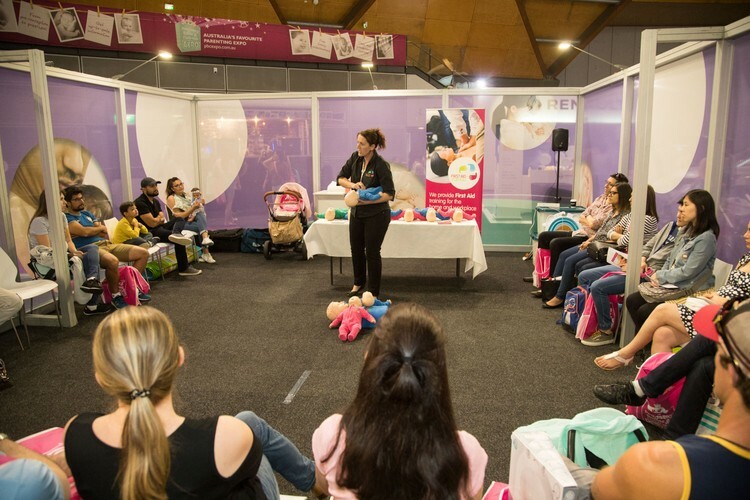 You can hear expert speakers talk on a range of topics important to your pregnancy or the care of your baby. 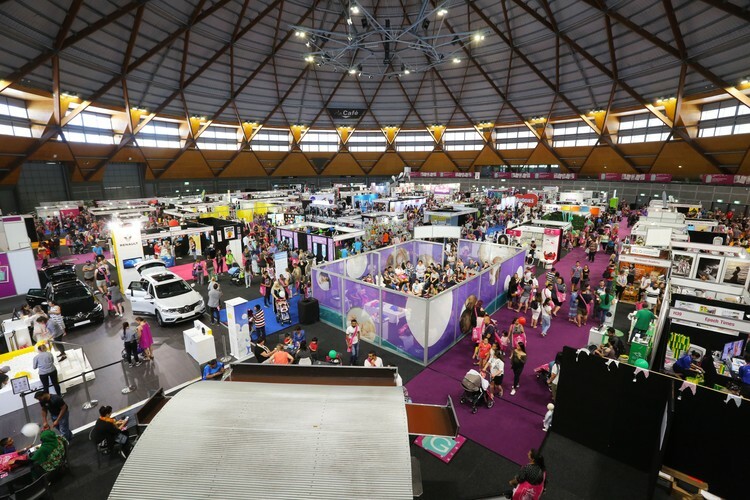 You can even come more than once as your ticket gains you entry for every day of the Expo. 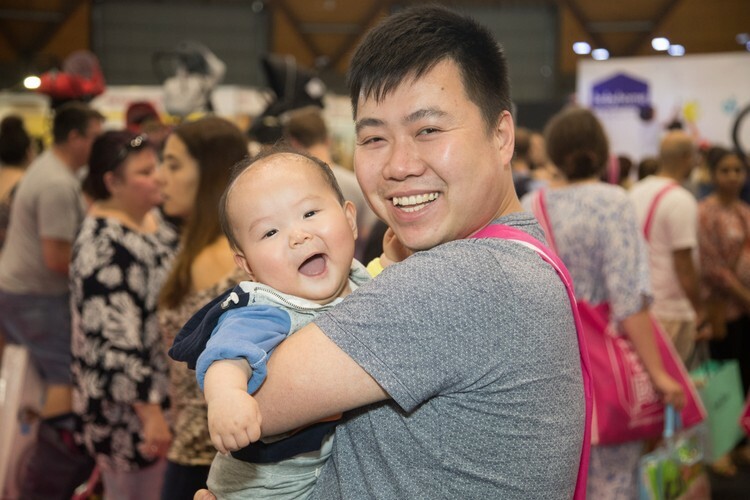 There is plenty of fun for kids at our Expo with a free dedicated space for babies and toddlers to play, so the little ones will have a great day out too.